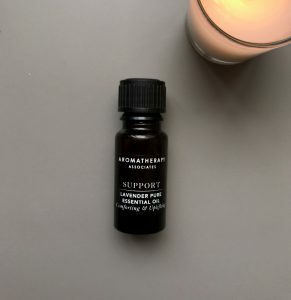 If there’s one wellness trend that has caught on with most people, it has to be essential oils. They have wonderful benefits, and can cure just about everything- right from instantly uplifting your mood, calming your mind to treating certain skin conditions and keeping your hair/scalp healthy. Some of you already know that I love adding essential oils to my DIY recipes. You can also add them to your massage oils for that extra boost. Now whenever I talk about using essential oils in my DIYs, I always recommend doing a patch test first. Remember, these are extremely potent oils and anyone can be allergic to them. A lot of people experience breathlessness, skin irritation and digestive issues after using them. Here are a few tips to make sure you use them safely, and are able to derive optimum benefits. • Do a patch test. After diluting, apply a drop on the inside of your wrist or under the sole of your feet. Leave it on for 24 hours to check for any reaction. • Always go for 100% natural oils. Look for a guarantee at the back of the bottle. Please avoid synthetic ones. 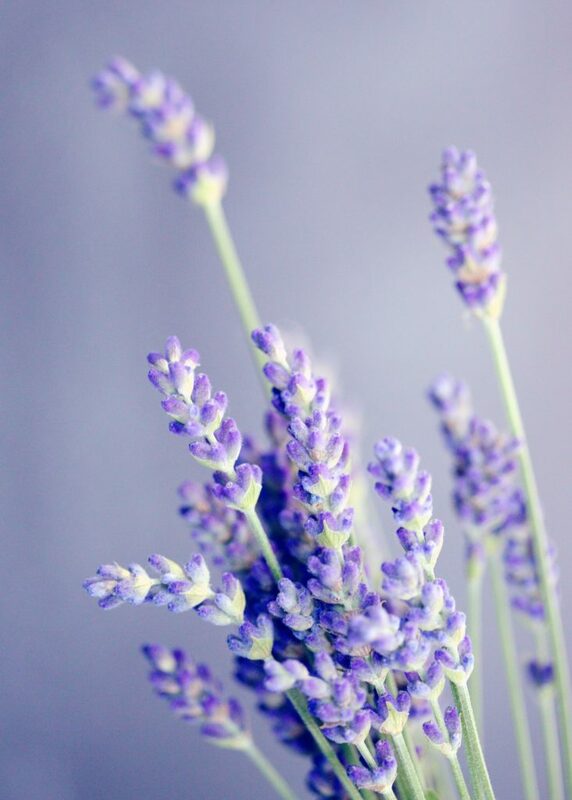 Lavender – It has a calming effect on the body and helps get restful sleep -add a drop or two to your pillow. Lavender oil has anti-bacterial properties and is also a good detox for the skin. Add it to your baths, foot soaks, and shower oils. You can also add it to hair DIYs for fragrance. 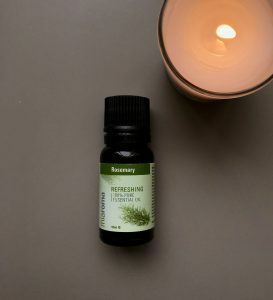 Rosemary- this one promotes hair growth. Add a few drops to your hair oil. 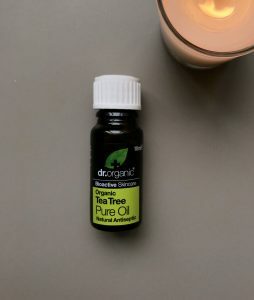 Tea Tree- it is perfect for treating occasional zits as it has anti inflammatory, anti microbial properties. Mix a few drops with sweet almond oil, and apply directly on the zits with an ear bud. It also helps get rid of dandruff and keeps your scalp clean and healthy- mix in jojoba oil or almond oil; gently massage your scalp; leave for 30 min, and rinse.